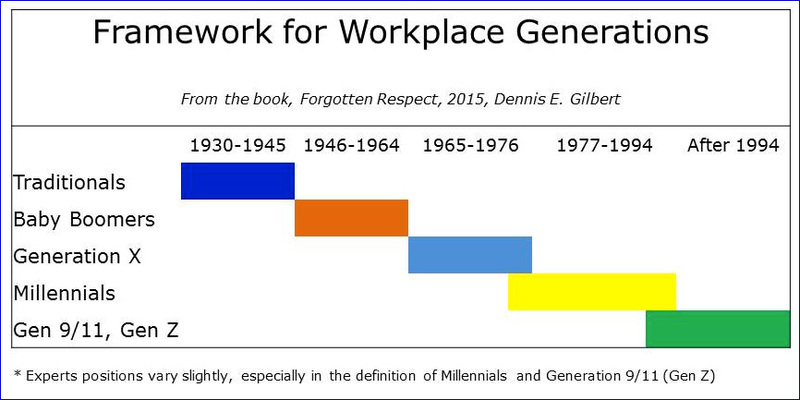 This chart visually shows overlap of generation X, with millennials (Gen Y), and with the most recent generation, Gen Z (Gen 9/11, iGen). Some experts believe the millennial generation starts around 1977, while others suggest around 1980. Likewise, popular expert opinions vary slightly on the generation Z start year. Some suggest as early as 1990, while others believe the mid to late 1990’s is more accurate. UPDATE: What is the most recent generation? Not the millennials or Gen Z, it is generation Alpha. What causes a generational shift? Unfortunately, at this time (2018) it is still common for many people to refer to anyone they assume to be in their mid 30’s years of age or younger as a millennial. However, many stereotypes are instead more representative of generation Z. Who is generation Z (generation 9/11, iGen)? Generation Z has the most unsettled framework with some people citing the starting year as early as 1990, and others believing it may be as late as 2005. Many current views position it closer to the mid-1990’s and for the purpose of clarity in Forgotten Respect, I used the mid-1990’s as the starting year. 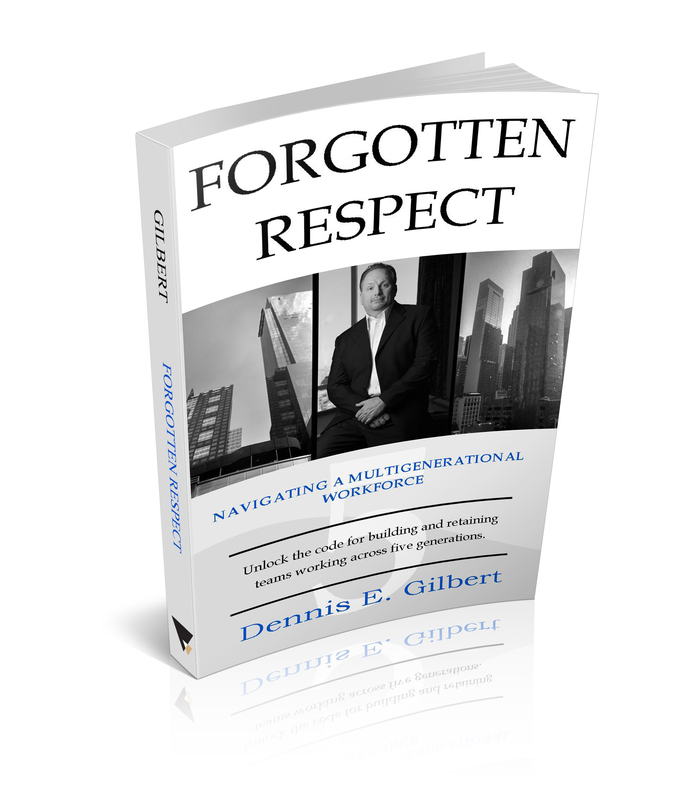 Read more in Forgotten Respect, Navigating A Multigenerational Workforce. Respect and good communication practices are required to reach across all generations regardless of which generation you represent. Numerous surveys by leading organizations have indicated that respect is one of the most important factors for job satisfaction. It is exactly why I wrote this book. See more reviews or purchase from Amazon. Dennis Gilbert is available for speaking engagements, training, and consulting assignments through this website or by calling +1 (646) 546-5553.